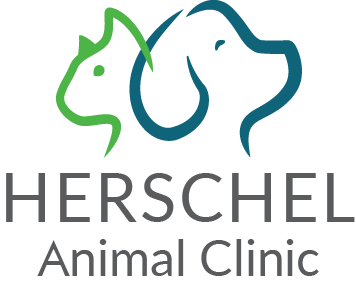 Appalachian Animal Clinic in Cleveland, Tennessee improves lives through personalized care and modern veterinary medicine to pet owners in Cleveland and Bradley County, Tennessee. We welcome dogs, cat and some exotic pets and pocket pets as patients! Our veterinarians and staff are your partners in your pet’s health and treat each patient like our own pet. Combined with progressive resources and technologies, our vet clinic can provide care to your pets in every stage of their lives. Dr. Sheila Connelly graduated from the University of Wisconsin at Madison and earned her Doctorate in Veterinary Medicine from the University of Minnesota in 1986. 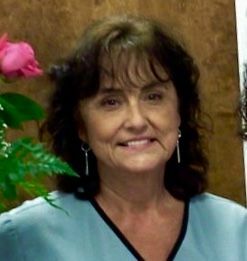 For over 30 years, she has loved to practice small companion animal medicine, including the past 7 years in Chattanooga area. 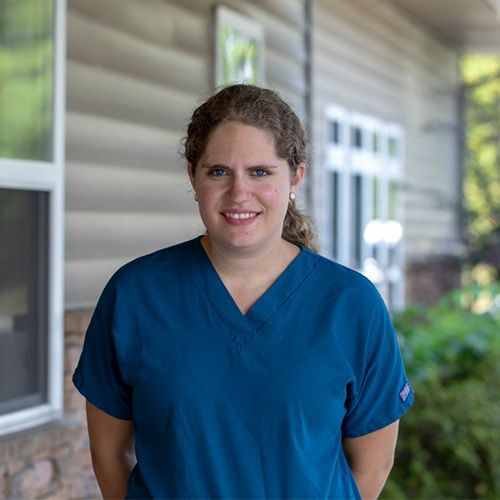 She enjoys preventative care and performing soft tissue surgeries and is completing the “Fear Free” certification to make vet appointments less stressful for the patient and owner. 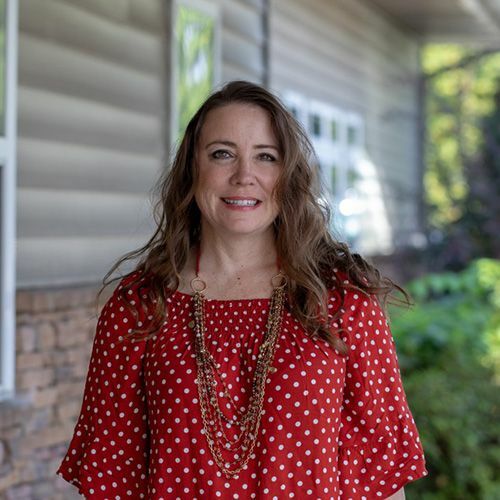 Dr. Connelly lives in East Brainerd with her husband Steve Yolitz and their three daughters, 4 dogs, 3 cats and several fishes and aquatic frogs. 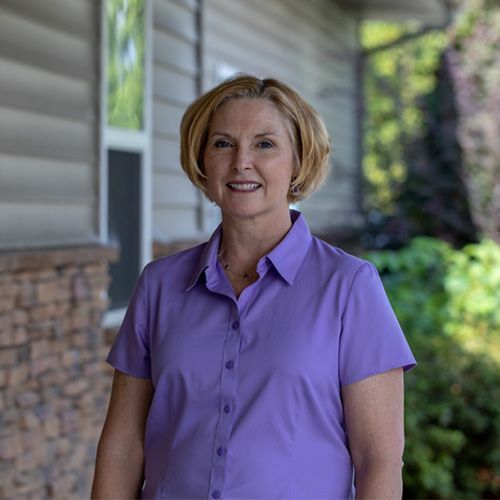 Outside the vet hospital, she enjoys crafts, sewing, cooking, volunteering with animal rescue group that treats foster dogs and has a passion for riding her two Tennessee Walking horses. Dr. Owens and her husband, John Owens, DVM, have two children, Caroline, 12, and Fletcher, 10. Dr. Thomas enjoys working with companion animal exotics as well as general preventive care of all domestic pets. She has completed the "Fear Free' certification to make vet appointments less stressful on the patient and owner. Dr. Thomas lives in the Cleveland area with her guinea pig, bird, and fish. Outside the vet hospital, she enjoys hiking, kayaking, and baking. 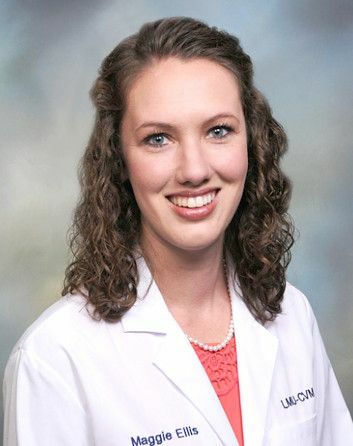 Dr. Maggie Ellis is a native of Cleveland and graduated from Lee University with a Bachelor's of Science in Biology. She received her Doctorate of Veterinary Medicine from Lincoln-Memorial University College of Veterinary Medicine where she was a member of the American Association of Equine Practitioners. Dr. Ellis is the dog mom to a Catahoula named Annie and she enjoys riding and showing American Quarter Horses. Christa graduated from Chattanooga State Community College receiving an Associate of Applied Science degree from the college's Veterinary Technology Program. 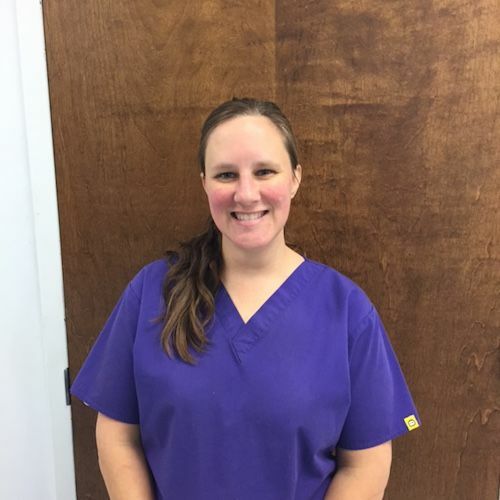 Before her employment at Appalachian Animal Clinic, she gained experience working at Town and Country Animal Clinic from 1997-2001 and McKamey Animal Center from 2010-14. 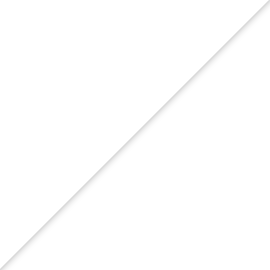 Christa and Lee, her husband of 16 years, have two children. Christa has 3 animals: Charlee, a 4-year-old K9; Micalah, a 16-year-old cat; Trex, a 5-year-old cat. 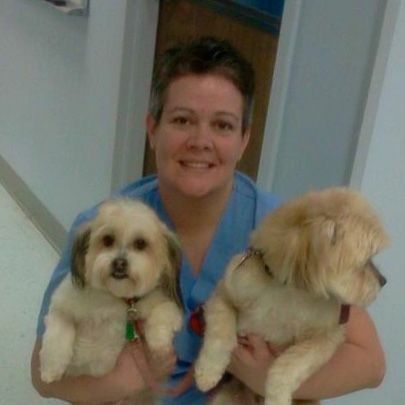 Shelia received an Associate of Applied Science degree and has been working at Appalachian Animal Clinic for 6 years. Shelia has 2 dogs, Moe, a long-haired Chihuahua, and Skeeter, a miniature Jack Russell. She also has a cat named Sunshine. Chris, our long-term Groomer, was promoted to Hospital Manager in 2017 and manages all aspects of our vet hospital operations. Chris trained Mychaela to ensure the transition of grooming services is seamless on you and your pets! 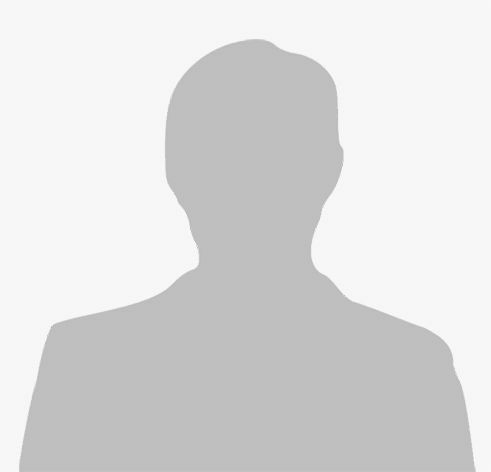 Chris has 20 years of pet grooming experience and is married with 2 children, 4 dogs, 2 cats and a bird. Becky is a graduate of Bradley Central High School and of Cleveland State Community College. 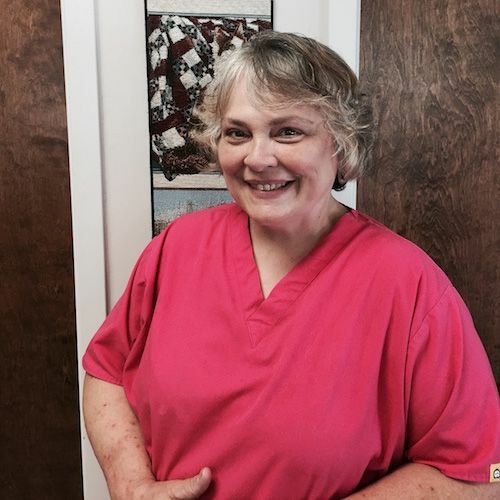 She has been employed at Appalachian Animal Clinic for 26 years. Becky and her husband, Terry, have a daughter, Starla, and a son, Chad. She also has 2 animals: Frady and BeBe. 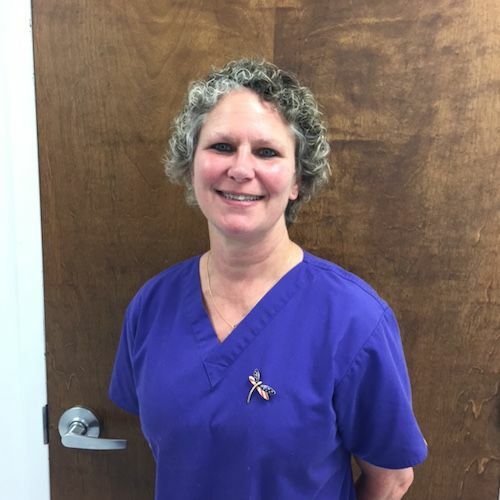 Susan has been a part of the Appalachian Animal Clinic family since 1994. A Cleveland, TN native, she has a daughter and loves crafting and taking care of her chickens and cats. 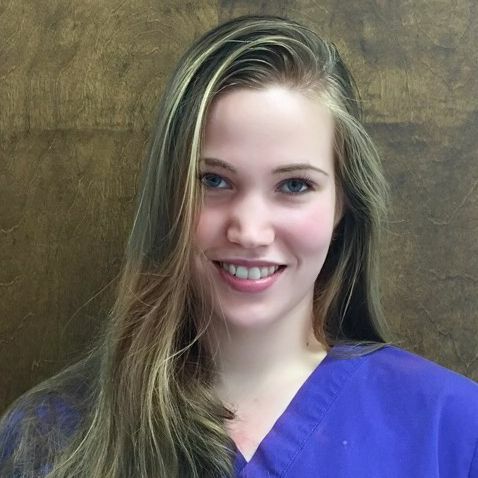 Mychaela joined Appalachian Animal Clinic as a veterinary technician assistant and Groomer Apprentice. For two years, she worked under Chris learning about our grooming clients and assisted with grooms and baths. In 2017, Mychaela became our full-time Groomer. She is enrolled to become a Licensed Veterinary Technician and wants to specialize in pet emergency and critical care. Mychaela has several fur family members at home - Marshall, Foofers, Mr. Jingles and a new puppy on the way. She is passionate about your fur family members and seeing that they are loved as her own.